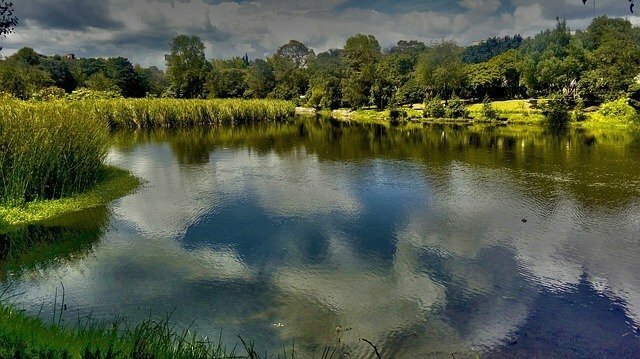 Here you will find the 10 best things to do in Bogota, Colombia! 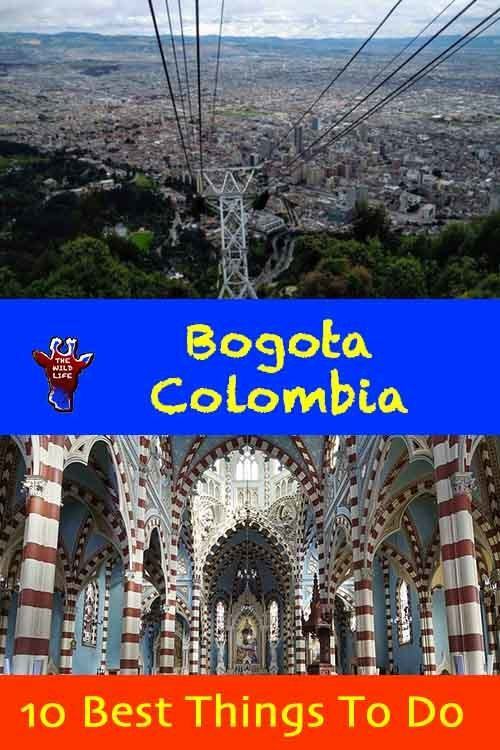 It’s a city full of life which we experienced gratefully with people living in Bogota. 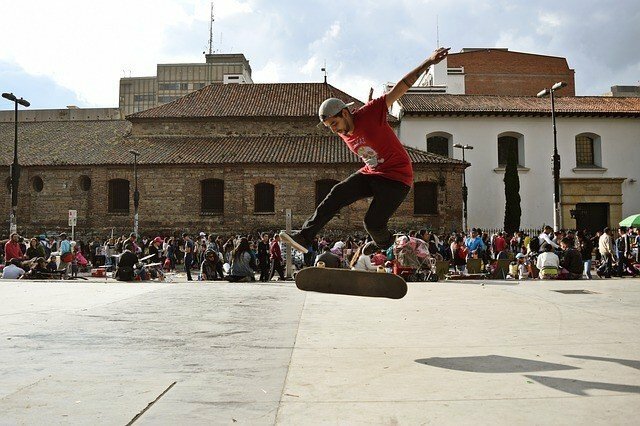 Is Bogota safe for tourists? Choose where to stay in Bogota properly, and implement the usual precautionary measures for world cities and you will be safe. 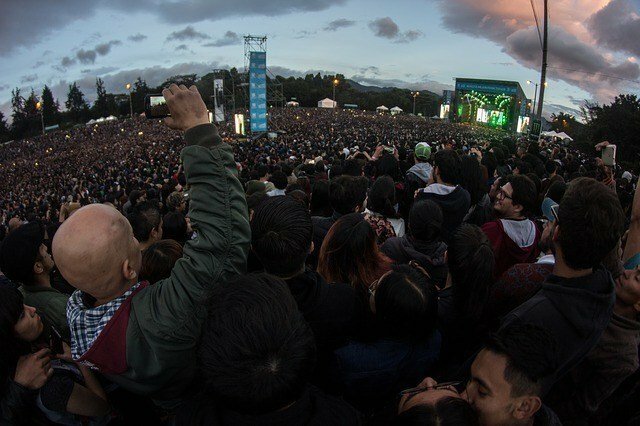 Is Bogota Safe for Tourists? What?! 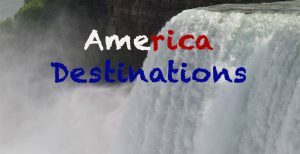 Are you going to Colombia? 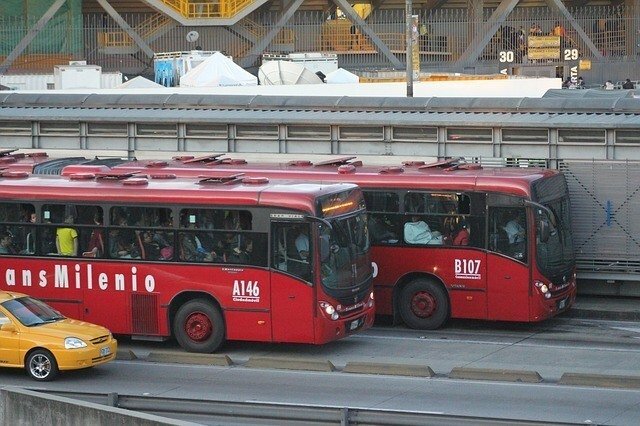 Is Bogota, Colombia, safe? Why should you wanna go there! That’s dangerous, high crime rate, drugs, pickpockets! There are so many beautiful places on earth, why the hell do you choose Colombia? Yet, my daughter, Naomi, and I chose Colombia for a four-week trip despite many concerns of our friends and family. 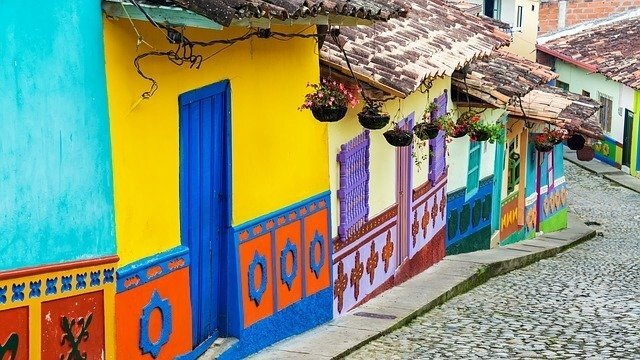 There are lots of reasons why you should visit Colombia! 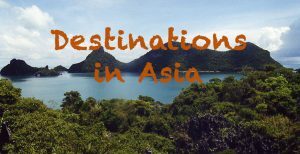 We decided to visit Cartagena de Indias and Santa Marta at the coast, tackle the hike to the Lost City, and explore the cities of Medellin and Bogota, Colombia. 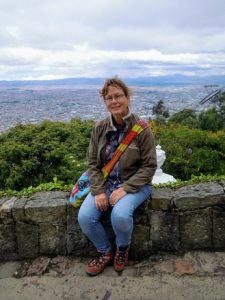 Naomi had traveled to Bogotá with her guest mother, Anna, as an extension of her gap year in Venezuela some years ago, where she’d studied Spanish in Caracas while living in the private flat of her host. Anna’s family lived in Bogotá. Anna and Naomi spent two weeks in Bogota, an experience of great value for learning about the culture. Naomi wanted to visit Anna’s relatives again and so we decided to do so together. 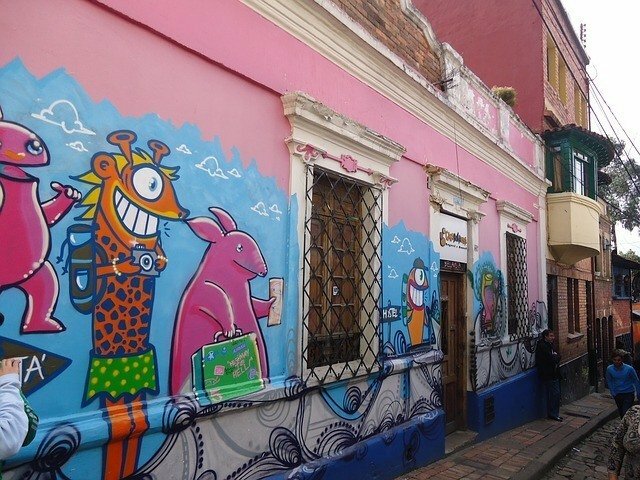 For our stay in Bogotá, we chose a small hostel in the middle of Candelaria, the center of the old town of Bogotá. It had only a few rooms, a kitchen and a shared living room with an enormous television. A mix of young Americans, British, Dutch and Slovenians discussed together in a vivid melange of languages. The hostel was run by a determined older Colombian lady, who despite her small stature, made herself heard throughout the hostel, already in the early hours of the day. A young lady, probably her daughter, did the housework and prepared a simple breakfast composed of coffee, a croissant and scrambled egg for us. The same every day, irrespective of the duration of the stay. Never mind, it was included in the price, which was surprisingly a bargain at this favorable spot. We didn’t care. 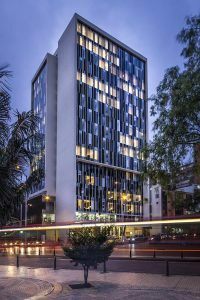 Located 500 m from La Candelaria historic area and the financial center, BH Bicentenario offers free Wi-Fi and an on-site restaurant in Bogotá. 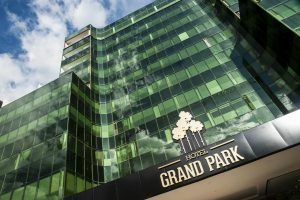 Set in the Candelaria – Centro Historico district in Bogotá, 1.3 km from Quevedo’s Jet, Hotel Grand Park features a restaurant and free WiFi throughout the property. 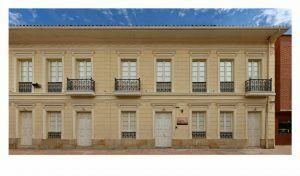 Featuring free WiFi and a restaurant, Hotel Casa de la Vega offers colonial-style accommodation in the historical center of Bogota. 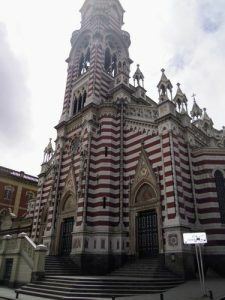 Plenty of cultural heritage is to be seen in Bogotá. Cheap food stands to provide delicious snacks and fresh fruit juices. 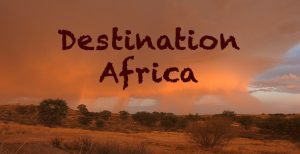 For the traveler, who needs some clothes, shoes or souvenirs, local markets with a wide range of affordable items fulfill any need. 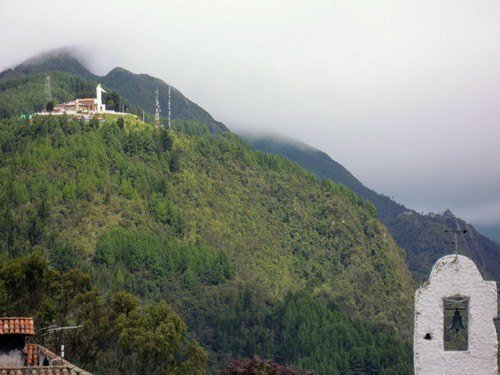 To get an idea of the dimensions, of all fun things to do in Bogota, Colombia you should first take the cable car to the Cerro de Monserrate with the Monserrate Monastery on top. You get spectacular views over the endless city. Walking through the souvenir market you can see the other side of Bogotá and find green forests and hills. The neighborhood La Macarena is located close to the Museum of Modern Art and the Planetarium. 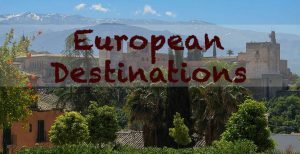 Especially between Calle 26 and 33 above the bullring, you will find small, colorful houses, wonderful shops for browsing and dreaming, and sweet cafés and restaurants. La Plaza de Mercado La Concordia is a great place to feast! Cheap street food is available as well as fantastic fruit juices in the wildest and most delicious combinations. A place where you can stop by every day! The Plaza de Bolivar is located in the heart of the city with the Capitolio Nacional, the Palace of Justice, Bogotás Cathedral and a statue of the independence fighter and national hero Simon Bolivar. Musical performances or demonstrations often take place in this location. Street vendors try their luck with the numerous tourists. A place of lively encounters. 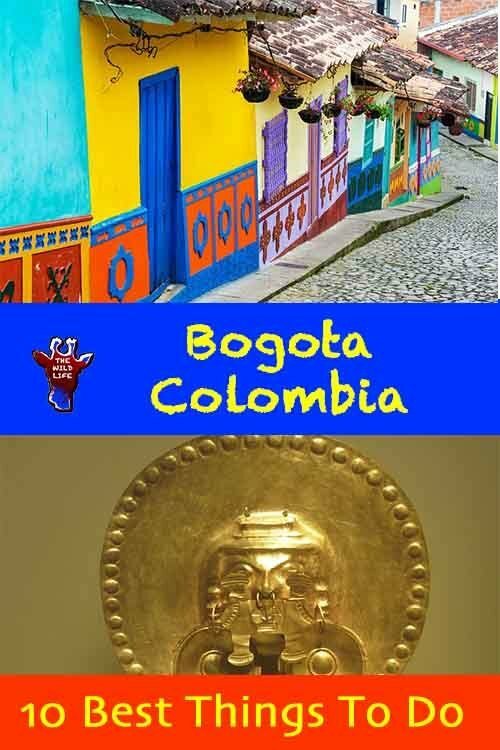 The Bogotá Gold Museum, Museo del Oro, is the largest and most famous gold museum in Colombia. This distinctive exhibition gives testimony of Spanish colonization and exploitation. On 3 floors there are more than 6600 exhibits from all over Colombia. From masks over golden breastplates, crowns, bowls, and jewelry or armor there is a lot to marvel at. From the small square “Chorro de Quevedo” in Bogota (Calle 13 with Carrera 2) you can start an exploration of the historic quarter La Candelaria. In the bohemian ambiance full of artistic corners, cafés, and shops you can enjoy a “chicha”, the “beer of the natives”. A special experience is the weekend visit after 4 p.m., where people gather around the small church to listen to the storytellers. Usaquen is a cozy neighborhood, which resembles a small village. There are numerous restaurants, live music, and shopping facilities. Maybe not one of the Bogota top things to do but nevertheless most sympathetic is a visit to the flea market on Sundays, where many typical handmade products are sold. For years graffiti has been a part of the Colombian capital. Here some very talented artists show you can on the Bogotan walls. But not only because of the spectacular street art this tour is very interesting, but here you can also get to know parts of the city which you might not have visited otherwise. 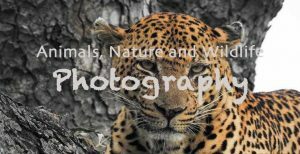 The tour is free, but donations are welcome. “El Goce Pagano” (Cra. 1ª No 20 – 04) opposite the Andean University, at the foot of the Monserrate) is the district for salsa lovers. Many visitors from the Valle del Cauca and its capital Cali, the Salsa stronghold of Colombia, meet here. 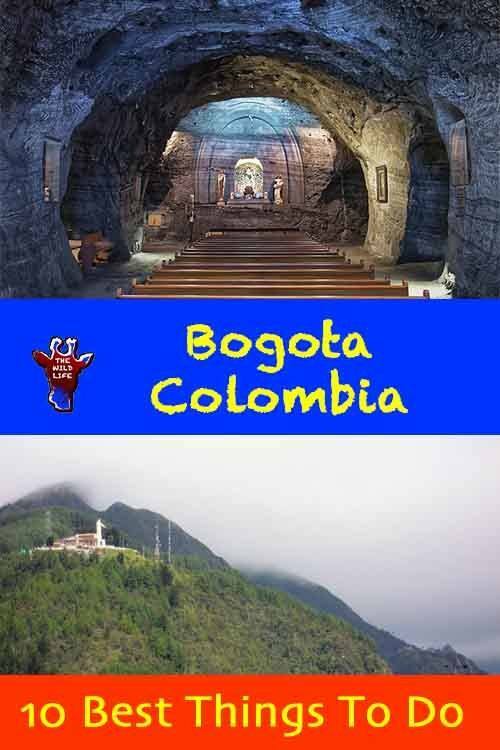 No worries about what to do in Bogota, Colombia, on Sundays and public holidays. 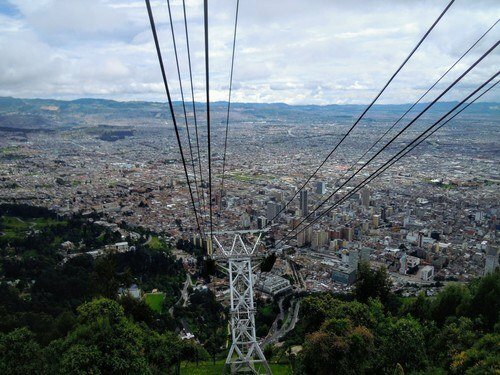 You can see Bogota from a totally different perspective. During the Ciclovía 121 kilometers are closed for motorized vehicles, whereby the roads belong only to cyclists, in liners, joggers and walkers. Starting from 14 o’clock the street changes into a people celebration. No shortage for night owls what to do in Bogota at night: In Bogota’s Zona Rosa is a large selection of clubs and bars as well as middle to upper-class restaurants. It is located between Calles 79-85 and Carreras 11-15. Villa de Leyva, located about 3.5 hours from Bogotá and in Boyaca, is a beautiful colonial town at 2100 meters above sea level. The unique 14000 square meters paved Plaza Mayor is the main attraction of this cozy town. But not only the city itself, but also the nature around it is worth an excursion. Northeast of Bogota is the mountain lake Guatavita. This lake was the most revered of the Muisca Indian people. 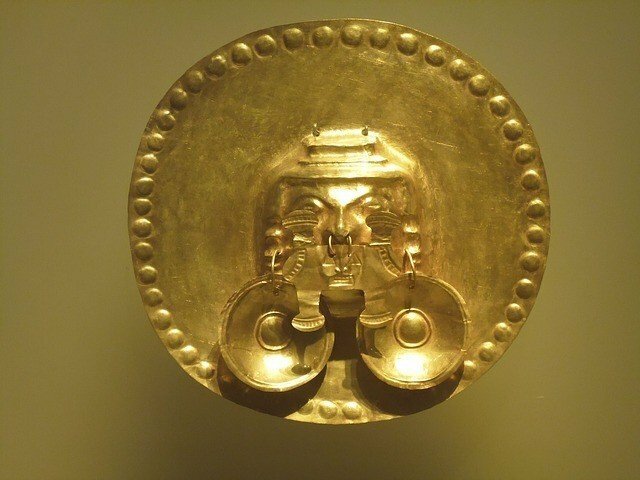 In order to guarantee the fertility of their fields and the prosperity of their peoples, the Muiscas leaders and their tribes made sacrifices to the sun god in the form of gold figures. Countless gold artifacts have been found on and around the bottom of the lake. Chingaza is located about an hour and a half from Bogota. 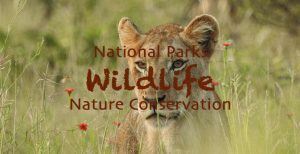 The national park extends over 76,600 hectares of land at altitudes between 800 and 4,020m and is part of the eastern Cordillera of the Andes. The park is a world of mosses and moors, full of enchanting lagoons. 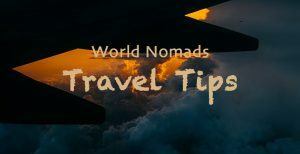 One of the touristy things to do near Bogota, Colombia, about an hour outside of the city in the town of Zipaquira, is a visit to the world famous salt cathedral. 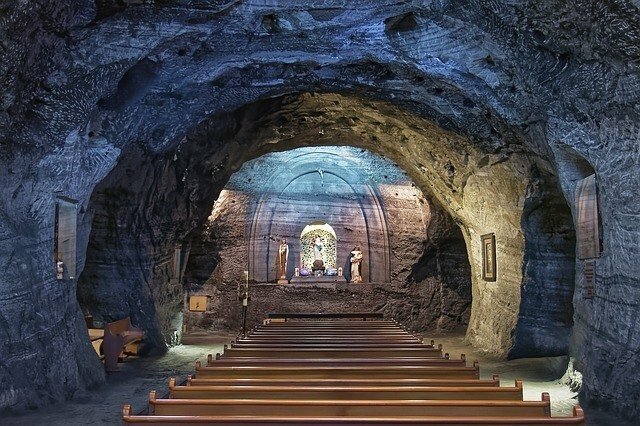 It was carved within a salt mine 180 meters underground. The cathedral is a relatively new architectural masterpiece of artistic design by the Bogotan architect Roswell Garavito Pearl. 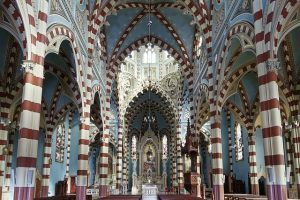 The town of Zipaquira is worthwhile a visit as well. Worth a visit is the Salto del Tequendama (Tequendama Waterfall), which plunges through a rocky gorge into the jungle of the Andes 145 meters below. The most exciting of our stay in Bogotá was our visit to Naomi’s friends in the neighborhood of Palermo. One of the pretty daughters fetched us, who had come directly from work. We were thrilled to experience a bus ride together with locals. Our tired, rusty bus was, luckily not as full as others, which were heading the same way at rush hour. The gears were protesting loudly with every shift, and dark clouds of dense black smoke escaped from the exhaust pipe when climbing the steep hills through heavily populated, narrow streets. The whole family joined to welcome us and gathered for a delicious Colombian meal in the cozy little house. The proverbial Colombian hospitality was shown by the fully laden dining table. Although it might not be much what the average Colombian has, he or she is proud to share it. We spent a happy evening comparing our countries and lifestyles. Our hosts didn’t let us return home without being persuaded to take more food for later and the appealed to return and spent some time at their house again in near future, whenever it would suit us. What wonderful open-hearted people! The capital of Colombia, Bogotá, spreads over a total of 1,587 km2 (613 sq mi) and hosts a population, which is almost as big as the population of whole Switzerland (8 Million). Bogota is one of the fastest growing metropolises in South America. The temperature can drop quite dramatically as the city is situated at an altitude of 2,625 m (8,612 Ft). Daily rains are common. Raincoats, pullovers, beanies, and scarfs are therefore probably the most sold items. Bogotá is traditionally an important center for art and culture in northern South America. La Candelaria, the old town of Bogotá, with its historical buildings and squares, is of historical, cultural and tourist value. The Simón Bolívar Park (Parque Metropolitano Simón Bolívar), one of the largest urban parks in the world, and the Botanical Garden (Jardín Botánico), the seat of the Coldeportes Ministry of Sport, are worth a visit. Numerous roads, among them the Panamericana, connect the city with other big cities. Bogotá is divided like a chessboard. The streets are numbered after “carreras” and “calles”, whereby some of the large bypasses and main roads also bear a name (such as Carrera 14 – Avenida Caracas). People who live in Bogota must enjoy the hustle and bustle of this lively city. 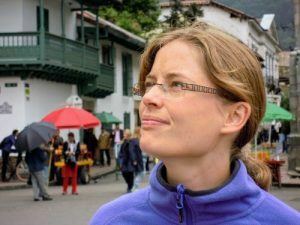 Many Europeans and Americans choose to live in Colombia, some of them in Bogota. As crime isn’t as bad as before, the major advantage is a low cost of living in Colombia. 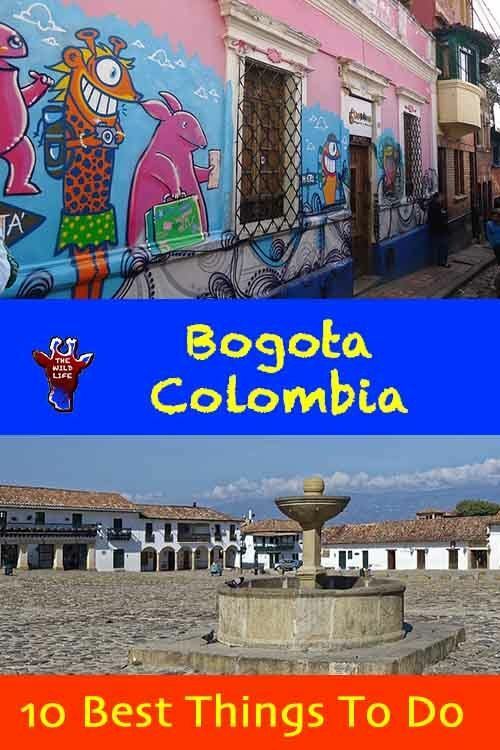 If you’d like to know what it is like to live in Bogota, read this blog. My daughter, Naomi, had a close relationship with her guest mother, Anna, in Caracas, where she’d stayed more than a year. She wrote to Anna on a regular basis after her gap year, until Anna went missing. Unfortunately, she was never found again and left her daughter and two Chihuahuas behind. Our heart goes out to her family and friends.